If you are wishing to have verde, you might get disappointed if you got Liesel instead. But don’t worry, Liesel is a different beast than Verde. First and foremost Liesel is a self sustain tank damager. His base HP is around 11.5k and defence of 538 @level 40. This is pretty decent and enemies will have a hard time killing him. I have said that Liesel is a self sustain monster because of his first skill that attack two times and recovers 30% of the inflicted damage. Imagine if you inflict a 10k damage to the enemy, you will heal yourself with 3k HP. That would make him a very dangerous opponent especially as arena defence. Liesel second skill inflicts a damage to the enemy while inflicting attack power and attack speed debuff for 2 turns. At max skill, the chance of inflicting debuff is 100%. This is pretty good in dealing with nukers and speedy enemy. The third skill of Liesel is an AOE skill that deals huge damage to the enemy. And this skill will deal more damage if Liesel is less wounded. This skill matches his life steal skill. If only Liesel got a better speed he would be a killer in the arena. However as it is, he is still good. 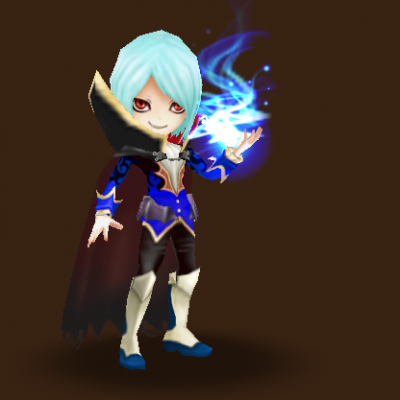 I would recommend to rune him with Vampire/Energy(SPD/HP/HP). Speed on slot 2 for him to attack more. Anyway he is also suitable for Violent/Revenge for him to attack more. So where you can use Liesel? He is a viable Faimon Farmer. If you go to this path rune him with vampire. Since Liesel attacks multiple times on his first skill, he is a viable necropolis farmer but he would require violent/revenge runes. Liesel Leader Skill: Increases the HP of ally monsters in the Dungeons by 38%.